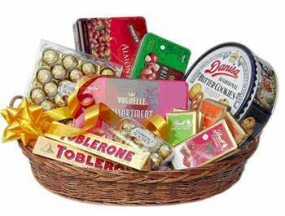 We help our clients to send Gifts Online in any part of India from any country across the world. The quality of gifts you see on our website is unmatchable and we assure that gifts reach the given destination on the same day. We provide a wide range of gifts. 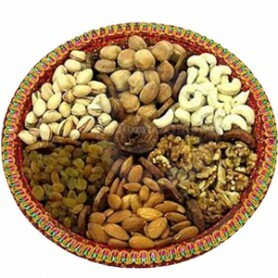 Our Range of gifts Includes Dry fruits, Dolls for little girls, Fresh Fruits, Indian Chocolates, Perfumes and fragrances, Shagun Envelope and Teddy bears. 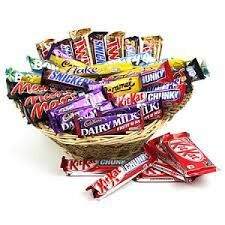 Apart from gifts we even send fresh flowers, cakes and sweets in India as per your order. The gifts reach the receiver on the given time and in the best condition. 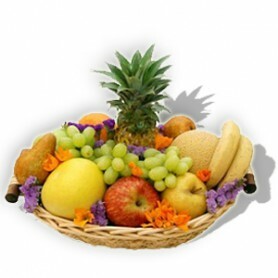 You can send Gifts to various cities of India from any part of the world. 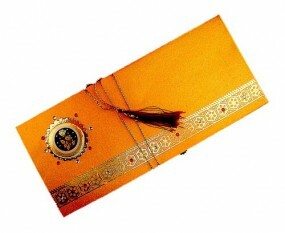 Send Gifts Online To Mysore on same day from any part of the world. 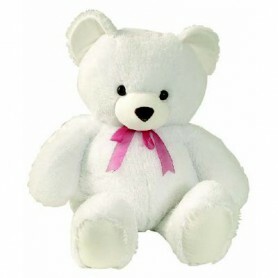 Buy Online Gifts In Dhanbad from any part of the world. Send gifts to you near ones as a token of your love.